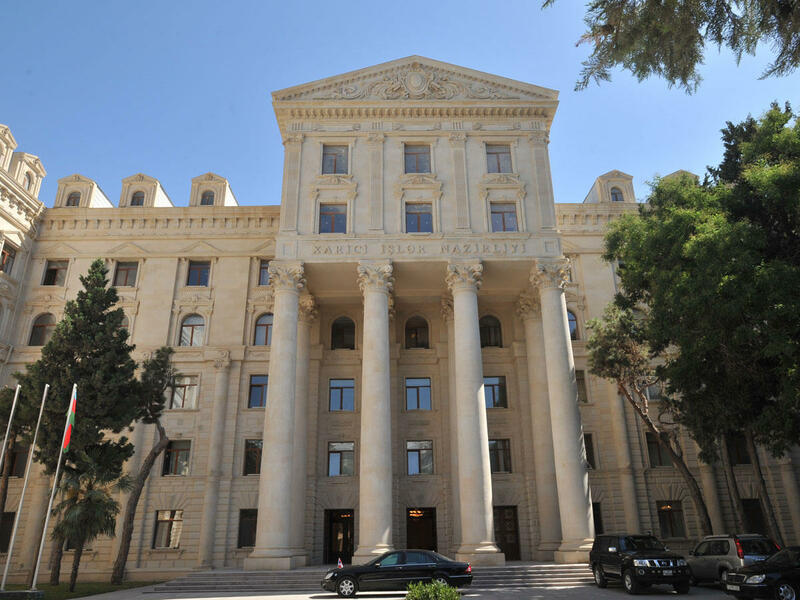 The Armenian leadership must finally understand the reality that Azerbaijan will never allow to constantly keep the situation in its current form, the spokesman of the Azerbaijani Foreign Ministry Hikmat Hajiyev told Trend. "The deliberate shelling of civilians and objects against the norms of morality and international humanitarian law has become common for the Armenian armed forces and is part of their combat training as an asymmetric tactic. In April 2016, the deliberate and targeted shootings by Armenia of the civilian population of Azerbaijan, living near the contact line, led to the escalation of tensions and caused a counterattack by the Azerbaijani Armed Forces in order to ensure the security of the civilian population," Hajiyev said. According to Hajiyev, the Armenian leadership, faced with serious problems, struggle for power within the country, resorting to political demagoguery and military provocations, continues to play with fire and tries to deliberately aggravate the situation. "'Former guardsmen', who are in the ranks of the Armenian armed forces, also continue to play a role in escalating the situation. The Armenian leadership must finally understand the reality that Azerbaijan will never allow to constantly keep the situation in its current form. Responsibility for the steps that Azerbaijan will be forced to take, applying the inalienable rights based on the resolutions of the UN, will completely fall on Armenia," the spokesman said.